All DC parents are warmly invited to attend the PTA AGM on Tuesday 30 October 2018 at 6.30pm. By attending the AGM, you will learn more about the PTA contributions to the school and plans for the coming year. 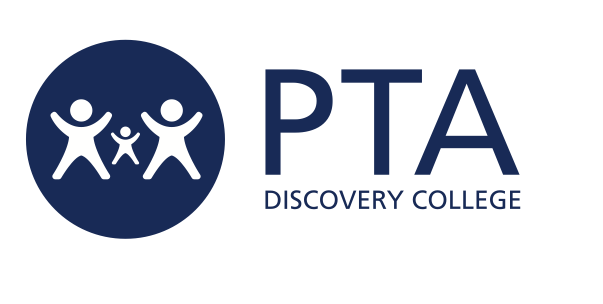 DC is lucky to have a very active PTA Committee, which organises many events and activities throughout the year to support DC as a whole. Come along to share your views and chat with other parents. The first meeting of the new PTA committee will follow right after the AGM. Please consider joining the PTA Committee. It’s a great way to get to know the school. For more information, please contact Sapna Harris, Chair at dcptachair@gmail.com.